BgW is pleased to work with the following organisations in the past, and to look forward to wider engagement across our project as time passes. Below is a quck Adobe Slate presentation of help we gave to a school in The Phillipines, as part of our work with The Kellet School, Hong Kong. 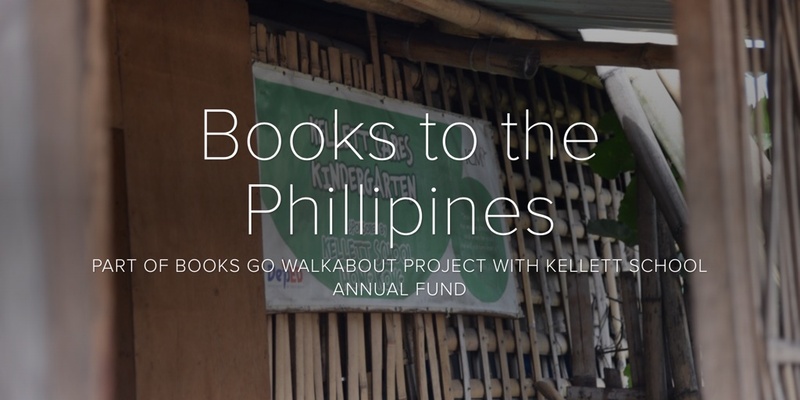 Friends and supporters of BooksgoWalkabout is a growing list. If you share our project aims and would like to be added to the list drop us a line, we’d be pleased to hear from you and we will publish a linked feature about your work. We have worked with a variety of schools and authors in Australia in previous seasons. We have enjoyed the support of Walker Books in the country and are pleased to to both use and recommend Walker Books Australia as great project supply partners. In the UK the Islington Educational Library Service, in North London, offers schools and libraries in this London, UK Borough a great service. ‘We are a subscription schools library service supporting primary, secondary and special schools and early years settings’. Check out their artefact collection on-line too. The IELS team are innovators and supporters of a wide variety of reading and book projects in the city. We recommend them. The World Literacy Foundation is a wonderful organisation who strive to introduce innovative developmental programmes to children, who through no fault of their own, are under-resourced in literacy and ‘written’ culture provision. 1 in 5 people across the globe cannot read or write still. Literacy defeats poverty. Support WLF campaigns today.